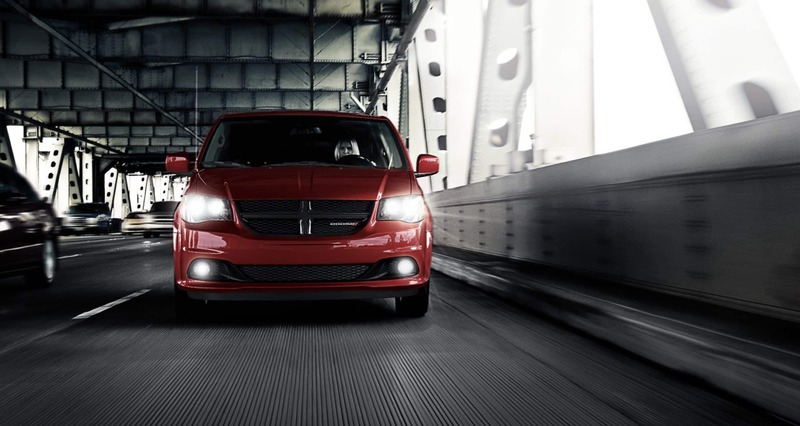 The 2019 Dodge Grand Caravan was created with an entirely new set of award-winning capabilities. Some of the latest upgrades would include 55 plus in safety and security features and a wide range of segment firsts. Almost 80 different introductions have been made in the past 35 years. 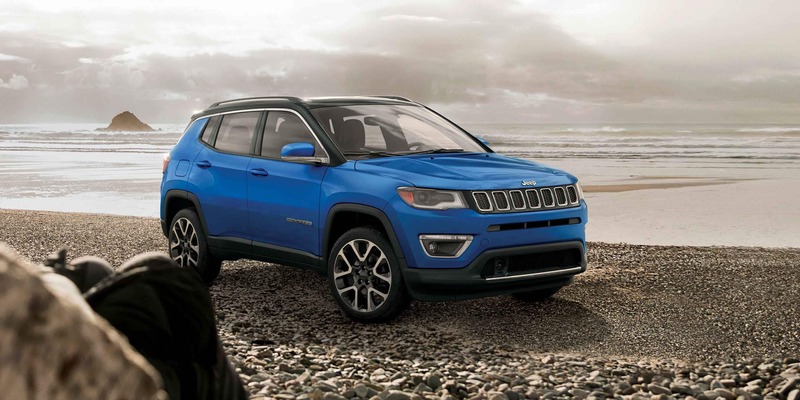 Some of these feature introductions would include the rear backup camera, the selectable fuel economizer mode, and the Stow 'n Place roof rack. 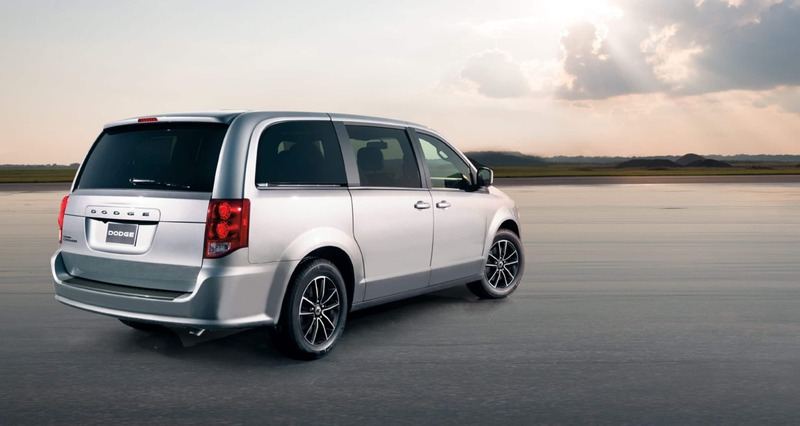 So many new innovations are available, making this one of the best minivans available today. What type of safety features are included? The standard features for safety and security would include trailer-sway damping, a tire pressure monitoring system, a remote keyless illuminated entry system, a sentry key antitheft engine immobilizer, all-speed traction control, electronic stability control, a child seat anchor system, a side curtain airbag, rear backup camera, and advanced multistage driver and front-passenger includes low-risk deployment. 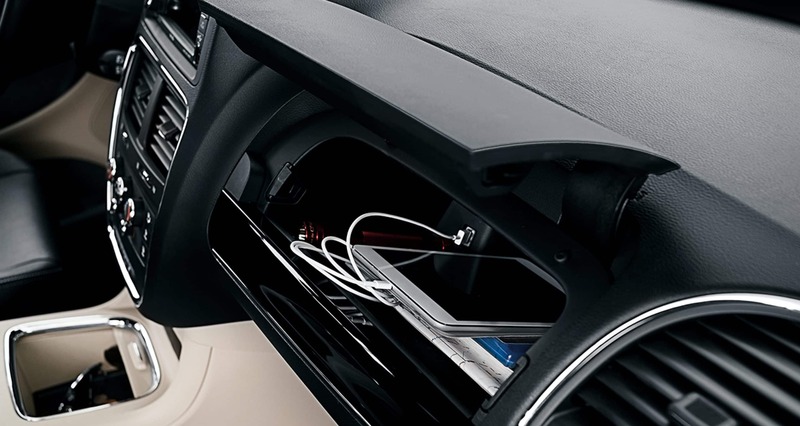 A security alarm can also be found on the SE Plus and SXT trims. 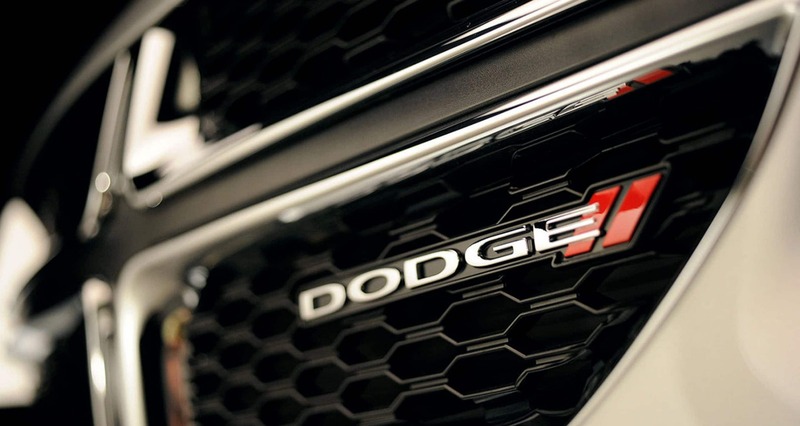 What features can be found on each trim level? 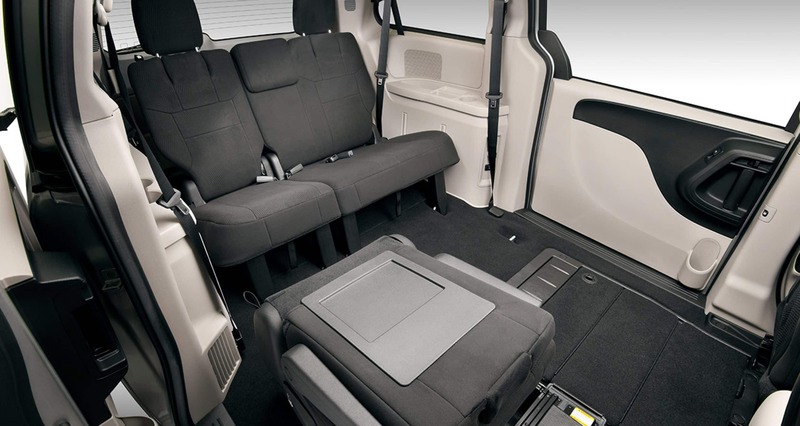 Three trim levels are available to this minivan. The starting trim, also known as the entry trim, is the SE. This first trim comes with features like sunscreen glass, daytime running lights, power heated mirrors, a tire inflation kit, a six-speaker sound system, reactive front head restraints, third row seats that can fold into the floor, dual glove box, a luxury steering wheel, an auto-dimming rearview mirror with an integrated microphone, a liftgate with flood lamp, and three-zone temperature control. 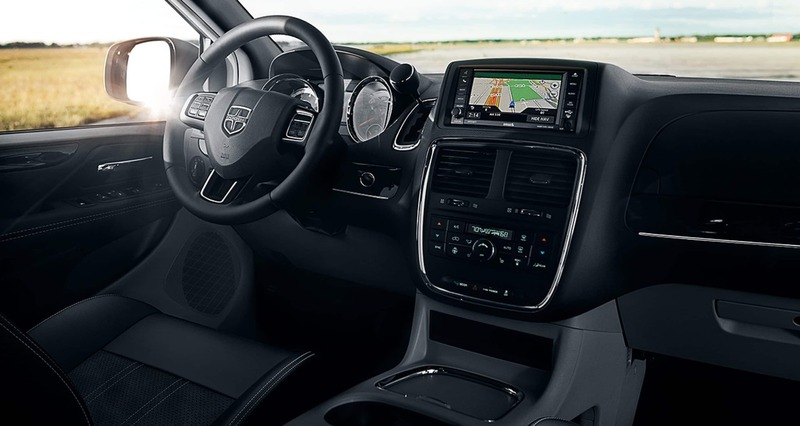 The second trim level, the SE Plus brings in even more features like a gloss black grille, black bezel headlamps, a leather-wrapped shift knob and steering wheel, a floor mounted console, premium cloth upholstery, SiriusXM radio, and UConnect voice command. 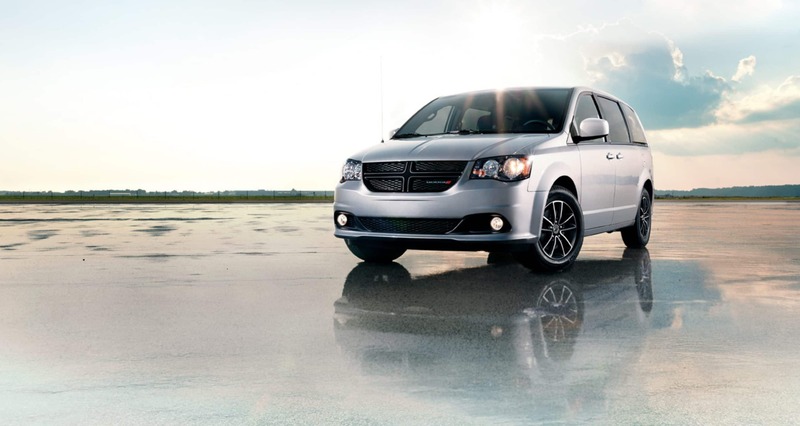 The SXT is the final trim level. This top trim comes with additional features like the option for leather and suede-trimmed upholstery, an option for heated front seats, second and third-row seats that fold into the floor, an eight-way power driver seat, an optional universal garage door opener, a heated steering wheel choice, and a remote start system. 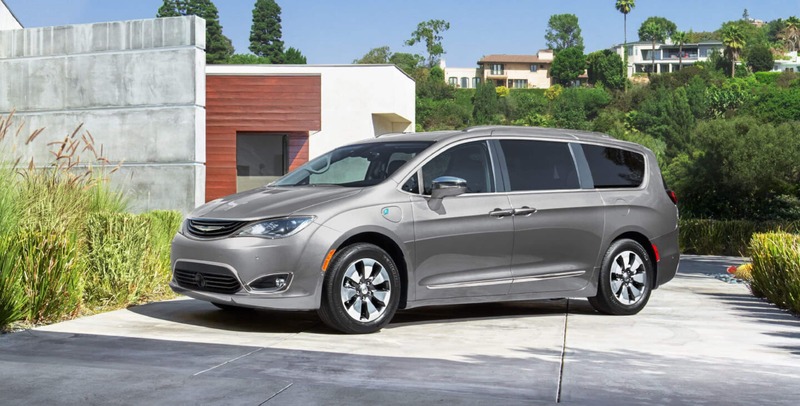 Which engine is used to power this minivan? 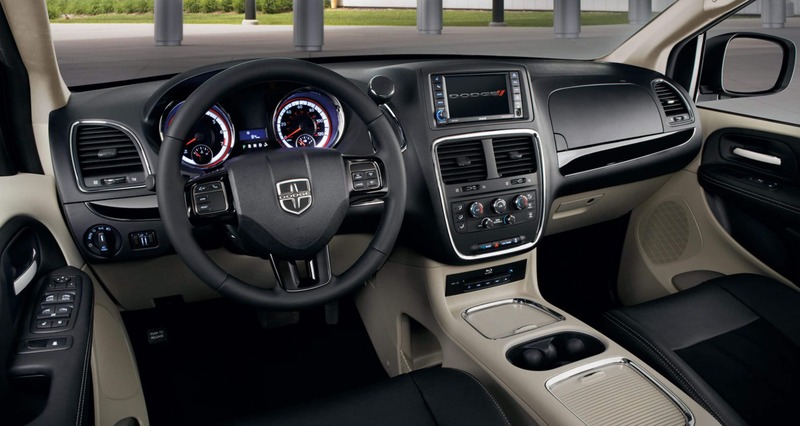 With the 2019 Dodge Grand Caravan, you will find yourself with a proud and capable 3.6-liter Pentastar Flex Fuel V6 engine perfectly matched to a six-speed automatic. Additional mechanical features would include the touring-tuned suspension, a tip start, a heavy-duty engine cooler, a 20-gallon fuel tank, a rear defroster, an alternator with 160 amps, four-wheel anti-lock brakes with heavy-duty discs, and a 730-amp battery. Additionally, you could add in the optional engine block heater as well. 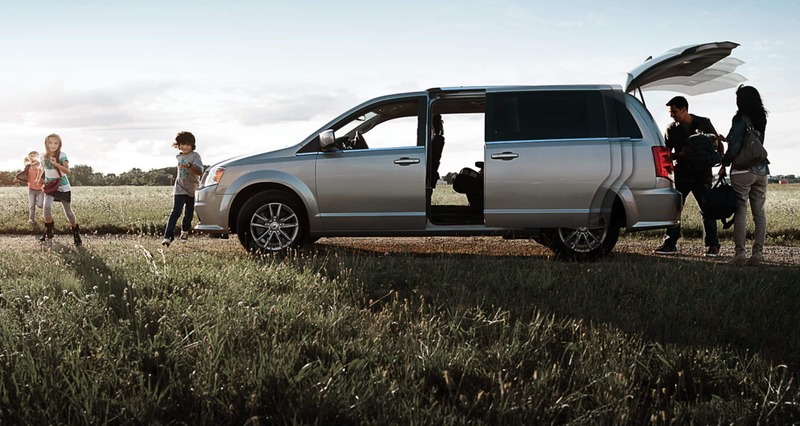 If you know a minivan is perfect for you and your lifestyle, then you know that the 2019 Dodge Grand Caravan is the vehicle right for you. 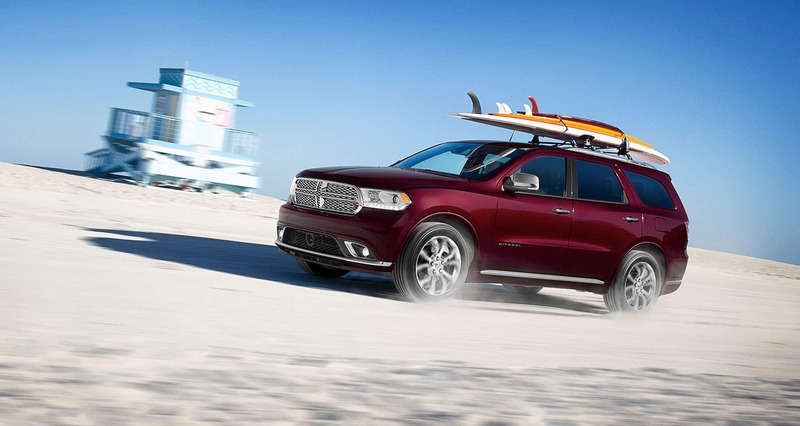 This Dodge is capable of loading all of your cargo, as well as all your friends for any adventure you may want to take.